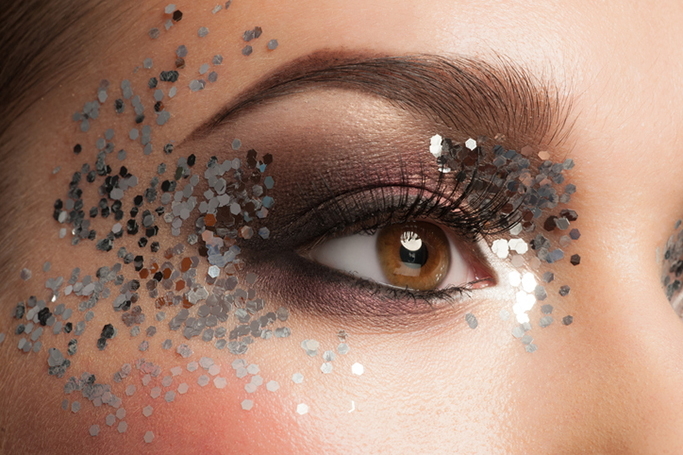 From biodegradable glitter to SPF glitter sunscreen, here's how to sparkle this summer! From glitter roots to sparkly eye lids and shimmering bodies, glitter is the ultimate festival accessory and therefore an essential beauty buy for summer. Think mermaid vibes and unicorn dreams; festivals are all about being extra, as we can’t wait to see what beauty looks Coachella brings us this time! But for now, we’re getting you prepped for festivals and glitter parties alike, with the most sparkly makeup we could find. When sourcing beauty products it’s important to consider the environment and your skin as we’ve found biodegradable glitter which doesn’t harm the environment and SPF glitter sunscreen which doesn’t harm your skin –win, win!